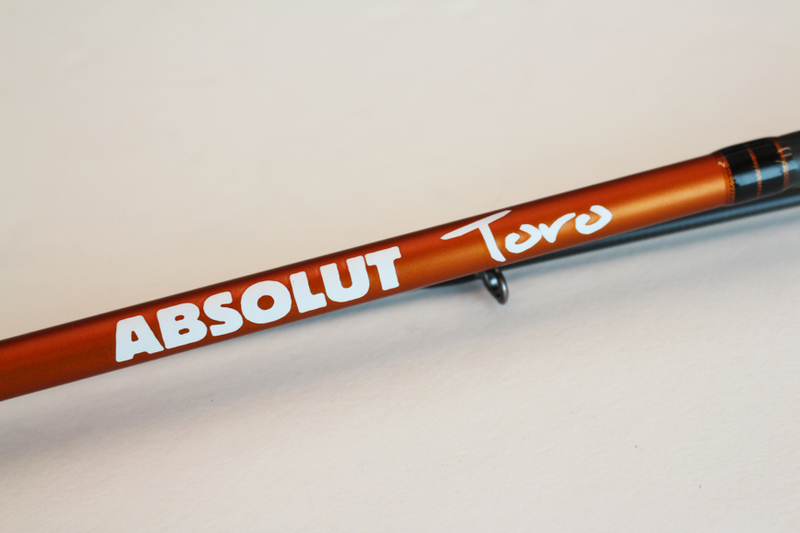 Lightweight technical rods for spinning for trout. The short, lightweight handles give them an outstanding balance and wrist compensation, for effortless fishing for hours on end. Mounted with SIC K guides and a FUJI VSS reel seat.